Coquitlam/Victoria/Fraser Valley – BC SAR Search and Rescue with AdventureSmart BC, took to social media early Saturday morning, and announced that a three year plan worth $18.6M is coming from Victoria. Doug Fraser of Chilliwack SAR told FVN: Today’s announcement of 18.6 million spread over the next 3 years is welcome news. It’s the largest one-time funding announcement by the province for SAR. That said it is also disappointing that goverment has not yet committed to on-going funding. Government has studied our Alternate Support Model that was proposed in 2015. I’m not sure why they feel the need for 3 more years of discussions. Minister of Public Safety and Solicitor General Mike Farnworth said that the funding was always there, it was a matter of doing the math that would make the money available. Farnworth said the delay was that the initial three year plan was coming to an end, and a review was needed for money to pay the bills for the next three years. This new funding is in addition to funding that the Province already provides each year – $9 million in 2017-18 – to cover GSAR (Ground Search and Rescue) operational costs for deployment, as well as training and equipment costs, and the insurance and liability for the 80 groups serving B.C. Those funds were not mentioned in the recent 2019 Provincial Budget. On average, $5M to $6M is needed annually to keep crews trained and supplied. Fundraising efforts top up those numbers. Excellent news for the #BCSAR ground search & rescue community today with the Province’s announcement of $18.6 mil over 3 years. @mikefarnworthbc was joined by 14 SAR groups across BC this morning. https://t.co/0d80QYv9vV. 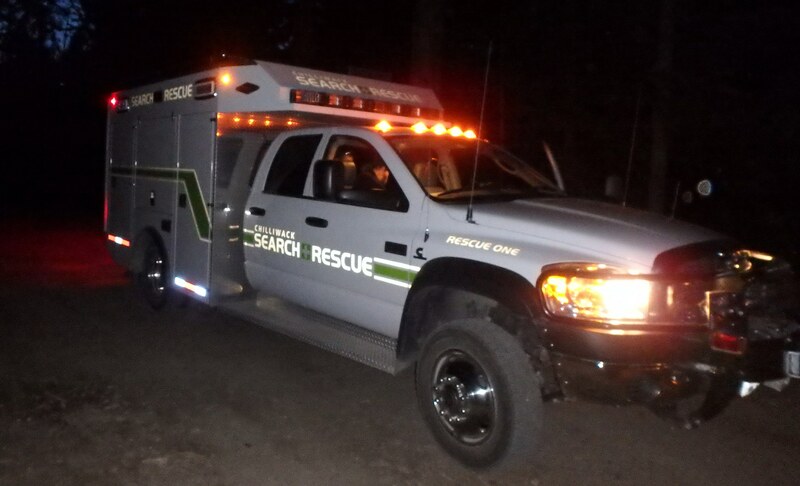 The entire Ground Search and Rescue community in British Columbia is delighted with the Province’s announcement of $18.6 million to fund the 80 recognized GSAR groups across BC. This will provide 3 years of stable funding to the 80 groups and begin to implement the BCSARA Alternative Support Model. This investment in search and rescue provides much needed predictable funding championed since 2013, and kick starts the proven and effective Alternative Support Model. This announcement compliments funding supports already in place from local government and other sources. We’re excited to have been a part of today’s monument & historical funding announcement! We have been supported, financially, by the Provincial Government in conjunction with the 2500 volunteers. 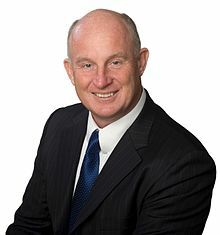 The entire BC SAR community & SAR Prevention community very much looks forward to hearing @mikefarnworthbc ‘s important announcement today. @BCSARAssoc will broadcast the 11AM announcement on their Facebook & Twitter. Be the first to comment on "BC SAR Funding – $18.6M Over The Next Three Years"